For the sixth year in a row, software & quality engineers, founders, CEOs, product managers and other experts from versatile successful software companies and brands have met each other at a conference dedicated to acute tasks of business, product and project management in IT industry. 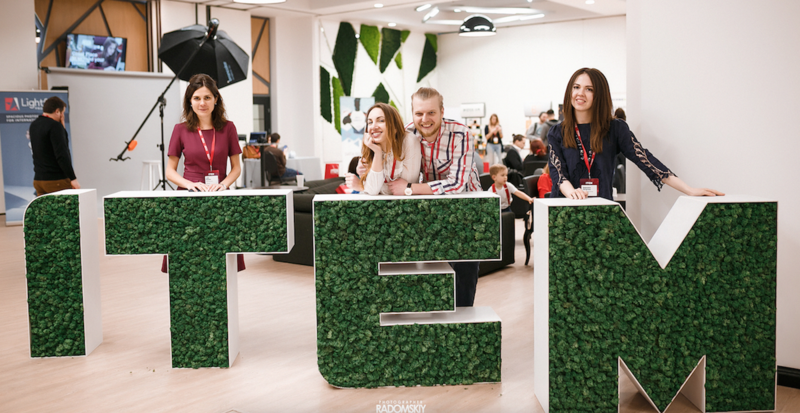 ITEM 2018 was held on March 24-25 in Kyiv with the participation of such names as Pinterest, Siemens, Microsoft, and others. Railsware could not miss such an important event and pitched in as a partner and a co-organizer of a stream. ITEM caught our attention with its clearly stated purpose: “The future belongs to solution providers who care about the products they create. 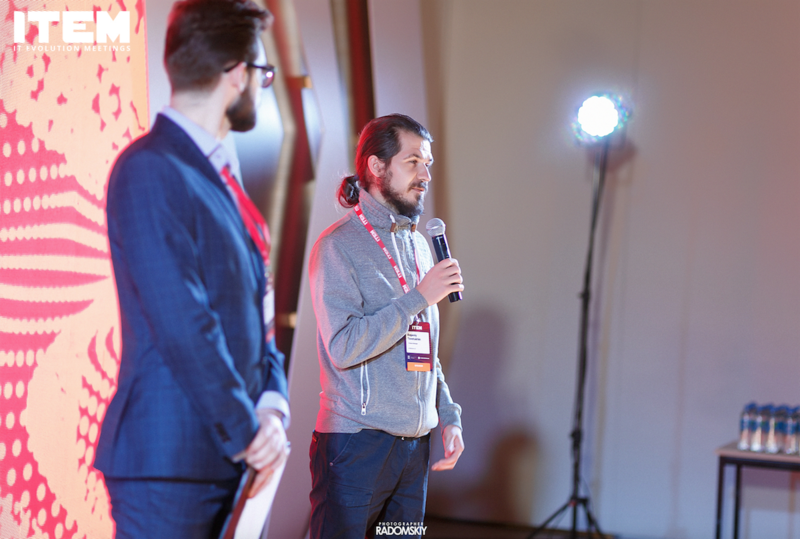 ITEM’s goal is to give you tools and practices for software teamwork and organization structure to incorporate into your project, product and company culture, so we can launch a new era of software development in Ukraine”. 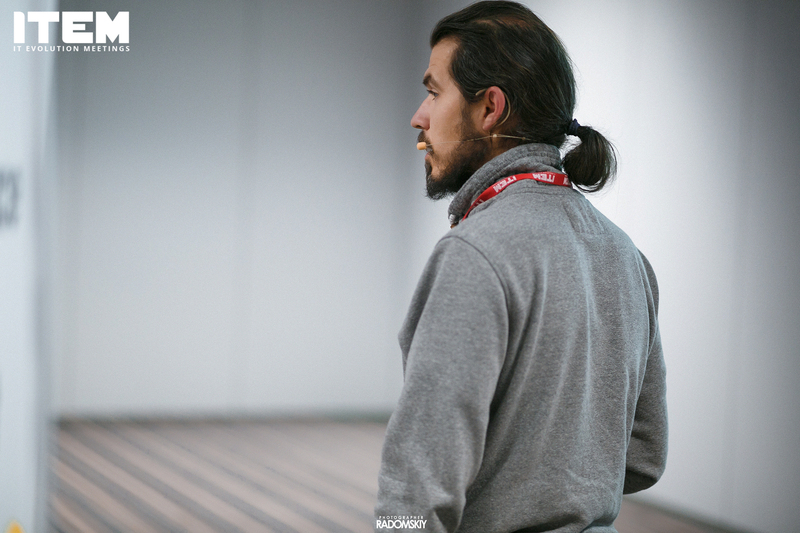 As Railsware made a significant shift from outsourcing to software consultancy mode around 7 years ago, and is now developing its own products, we had a lot of common ground, and we met a lot of like-minded people at the conference. So let’s see how it went. All of the ITEM participants were invited to take part in a live research ran by Railsware. Led by our data-driven culture, we wanted to discover the details of our guests’ experience in creating products. The research group had on average 4.16 years of experience in product creation. Google Analytics was the most commonly used analytics tool. Based on the target audience, B2B (37,5%) and B2C (31,9%) products, accompanied by B2M* (28,1%), appeared in TOP-3. Most of the participants are now working on creating their own products (40.6%), while 31.3% create products for clients, and 28.1% do both. This confirms our observation of the recent market trend: most software services providers have now switched from outsourcing to product creation mode. Participants could watch the research results live during the conference. The survey automation was done with the help of Zapier, Typeform, GSheets, and DataStudio. The first day of the conference was entirely dedicated to IT Business, Project and Product Management discussions and workshops. Railsware was a co-organizer of the Product stream. 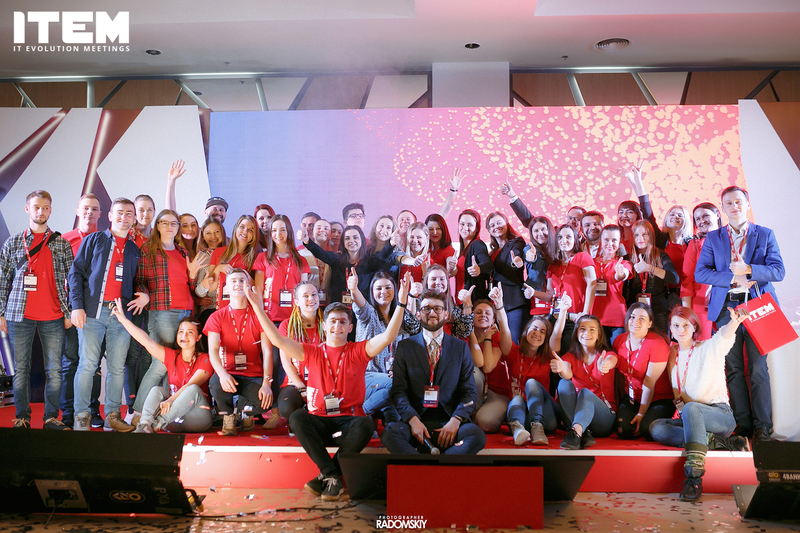 Together with the program creator Sergey Berezhnoy (Director of Product Development DAESA, DataArt Group), our team shaped the stream plan based on the key stages of product lifecycle – from funding, through product development, to marketing. Yevhen Tsvetukhin presented how Railsware uses a Data Blending approach in critical business decisions. Based on the case of one of our products – Smart Checklist for Jira – he showed how Data Blending helped the team investigate patterns of conversions and churn users. A video with the full presentation will be available soon. In the meantime, check out the presentation on SlideShare. 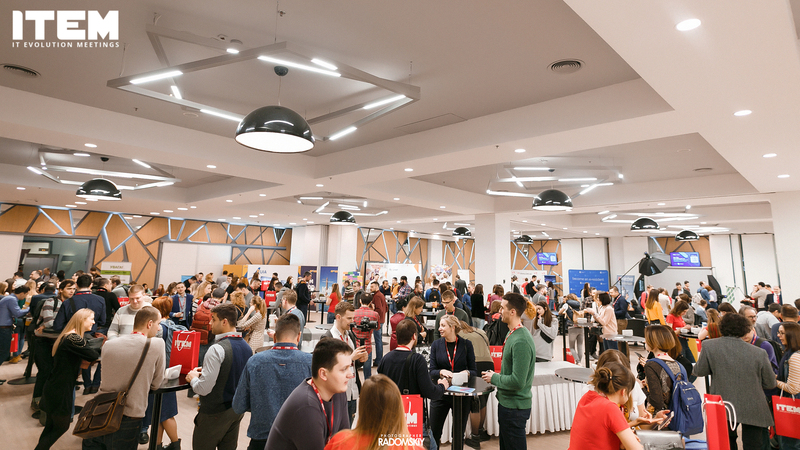 During the breaks between workshops and sessions, all 700 participants could meet each other in the Networking Hall. 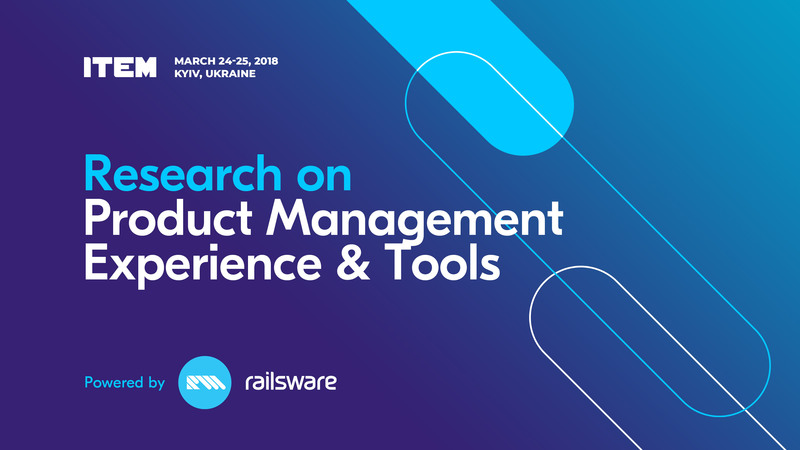 C-level executives, Product and Project Managers, Developers, QAs and experts in Sales and Marketing – those were the key target audiences of the conference (based on the research ran by Railsware). The ITEM team created a truly engaging environment. 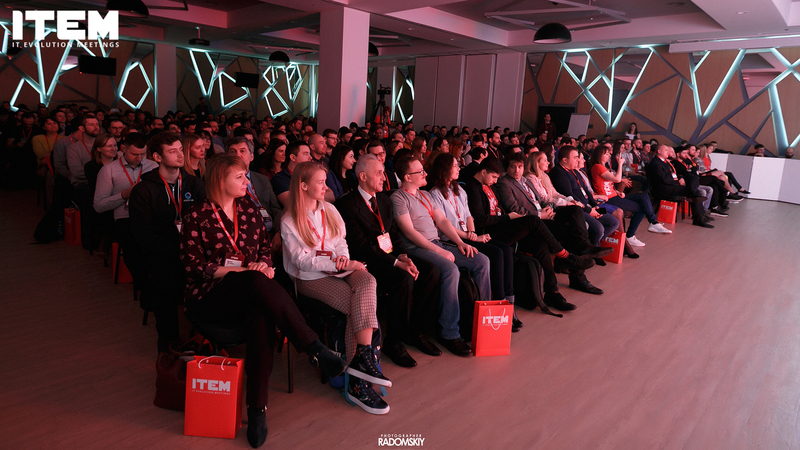 Together with valuable business cases, presented by the speakers, it provided guests with an opportunity to network with colleagues striving to support Ukrainian IT business in moving towards solution creation mode. 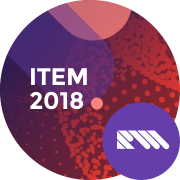 Railsware team was happy to participate in ITEM-2018 as a partner. Looking forward to the next event!